I’ve only got run real love..
You will hate running for the first three weeks. Guaranteed. Your body and mind will scream at you frivolously to stop. Your feet will retaliate with blisters. Your lungs will burn, and your breathing won’t be pretty-neither will your makeup so please please please don’t be one of those girls. I hope this hasn’t scared any of you newbies off! You’ll soon realize that your body quickly adapts to the positive changes- it is the mind that requires additional coaxing. 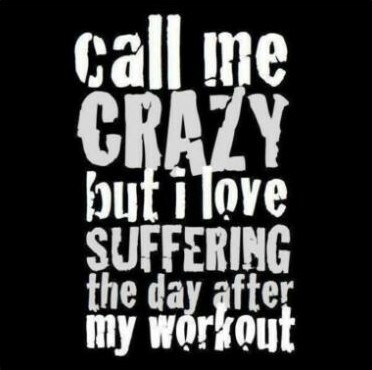 You’ll actually look forward to being sore- as ridiculous as that sounds, it’s 100% true. 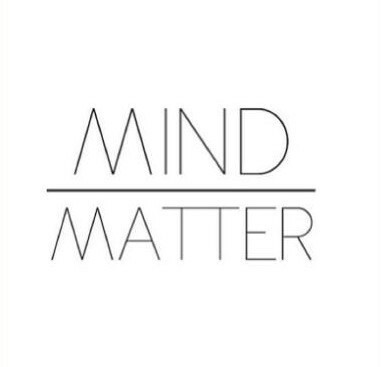 Running is a simple equation of mind over matter. Are you really too tired to push out that last mile? Can you really really not do this? More often than not the answer will be no. Don’t fall victim to “I can’t” because honey perception is reality. Running will become a love of your life if you let it. Like any other relationship it takes work, pushes you beyond your limits, teaches you a heck of a lot about yourself, gives you plenty of reason to go shopping and is always there-come rain or shine just grab your shoes and go. Fast forward to a summer of working at a golf course and spending way to many nights at the local beach bar. Lung capacity gone. Muscle endurance gone. Intense energy levels gone. I had worked so hard to achieve my goal, yet I had done nothing to keep it up. Whoever said ‘fail to plan, plan to fail’ was right. Since then I have been a casual runner, but Running I’m ready to go-steady again, I swear! I know I have to rebuild your trust, and the road ahead won’t be a bed of roses (cue blisters, lung burning, and irregular breathing) but I miss you and life isn’t the same without you! 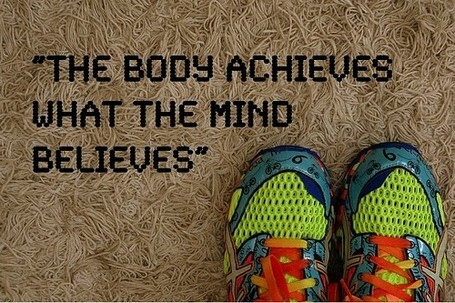 So I’m taking on the Manitoba Half Marathon June 16, 2013. I’m determined to reconnect with my old school love. Only 3 months! Let’s do this!